The quality of your site will determine its success or failure. But the online world can't judge your site if it can't find it. To give yourself a fighting chance, you need to engage in some Web PR. At Nita Microtek, it's our job to make sure current and potential customers can find your business on the Internet. It's that simple. 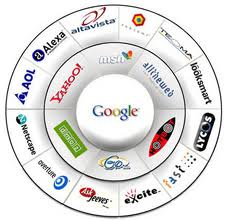 Your success on the Internet depends on gaining a premium search engine position. Make your website create a mark and awareness among Business Community/Targeted group by promoting your website through us. We send a Introduction letter, email/e-page of your company/website with hyperlink to your website by email to the huge Database of emails. This makes your Website known all around the world for more visits and view ability.